Hālāwai, Inc. is an all volunteer, 501(c)(3) not-for-profit organization. You can help us continue great programming by making a tax-deductible contribution or by donating goods and services. Your support will help our organization and the programming that we strive to provide for the community. 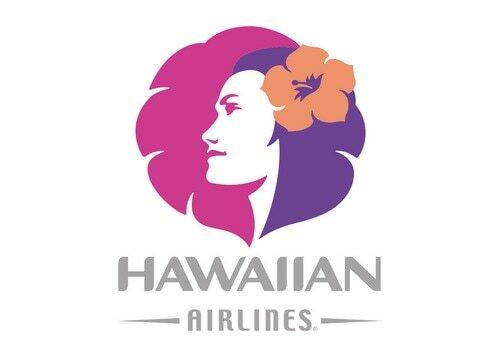 Help Hālāwai through the Hawaiian Airlines Preferred Affiliate Program by booking online with Hawaiian Airlines through our special link. You will receive the lowest available web fare and a 5% discount!